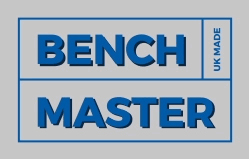 BenchMaster workbenches and tables provide a solid base to carry out DIY projects, repairs or even gardening around the home or garden. Simply make room in your garage, garden shed, greenhouse or your workshop for one or more of our sturdy workbenches, which come ready-to-use (not flat pack) and then your work can commence. Please be aware that workbenches can take up space, so make sure you have checked your dimensions before buying one. The type of worktop also needs careful consideration as to the type of work being carried out. 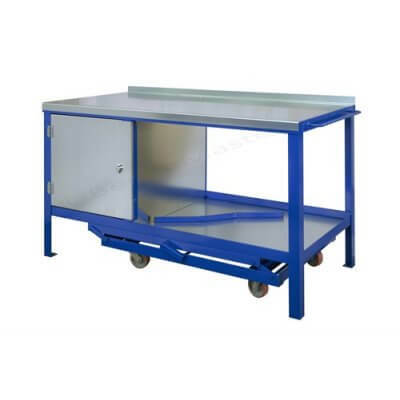 Please see the domestic workbenches and trolleys we have on offer. 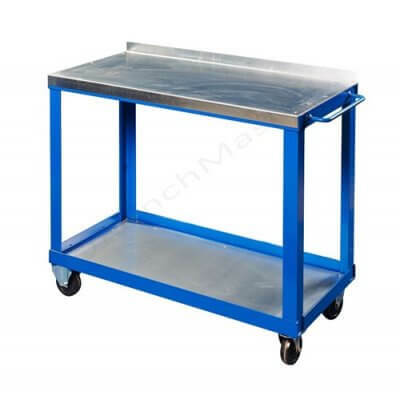 Choose from light duty, heavy duty workbenches or garden trolleys. Perfect base for DIY projects, repairs or gardening work at your home. Come fully assembled and ready to use. 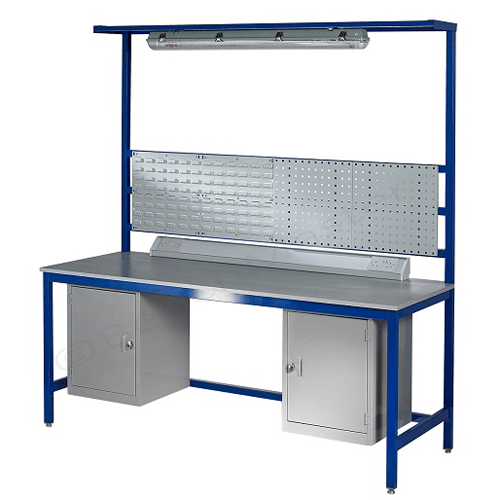 Benchmaster’s garage workbench can be used for many domestic applications. Our high-quality products are ideal for helping you complete DIY jobs and projects at home. This garage workbench is perfect for use in the garage, garden shed or spare room. 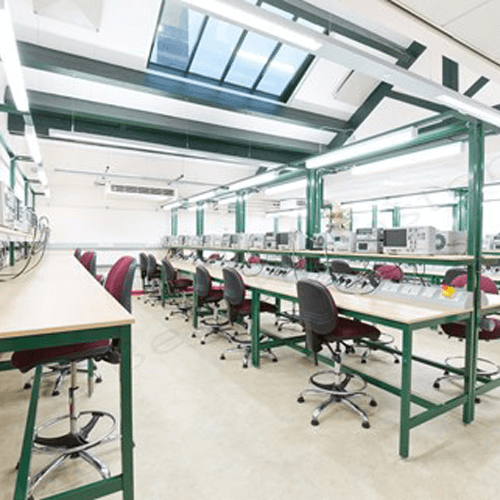 Our workbenches should ideally be located on the bottom (ground) floor. 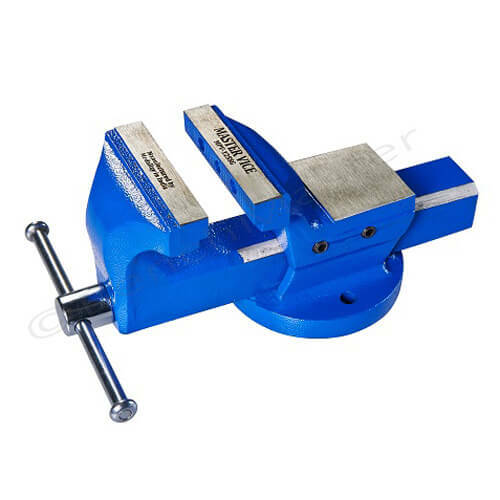 This model can take up to 100kg on the worktop so perfect for any DIY jobs you may wish to undertake. 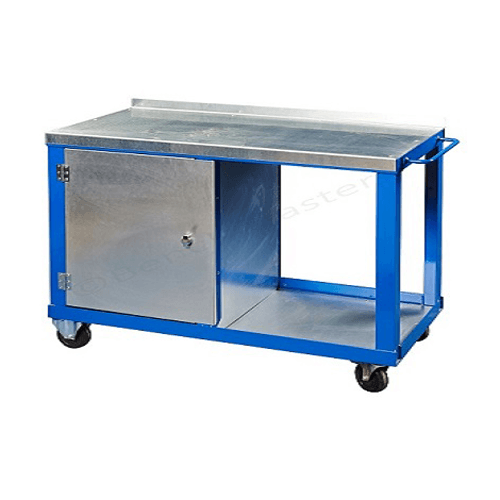 It comes complete with a cupboard and bottom shelf to store equipment or tools when not in use. 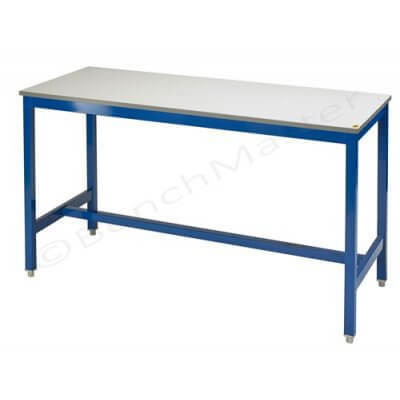 All our workbenches are built to last and come fully assembled and welded. Ideal for a garage, garden shed or spare room. 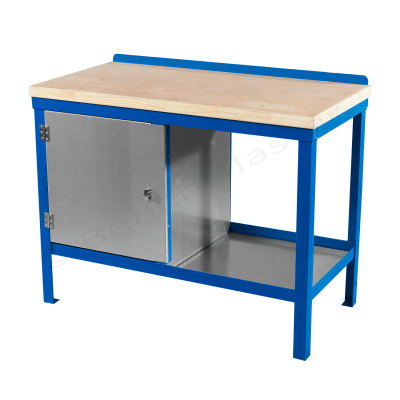 Standard storage cupboard and bottom shelf for equipment and tools.